Here at Brisbane Smile Centre we are committed to making sure your dental experience is comfortable, personalised & affordable. We provide care for patients of all ages, from children to adults. Brisbane Smile Centre has been operating for over 28 years. We believe that people should have their own healthy teeth for their entire lifetime. To support that belief, we subscribe to a program of preventive dental care. It is our belief that the prevention of disease is far more enjoyable, less costly & more comfortable for all concerned. We don’t want anything to stand in the way of your dental care, so we have taken steps to make sure all private health insurance works great at our practice. 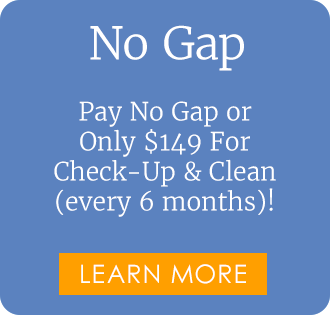 All dental insured patients will pay $0 for their six-monthly cleans and check-ups. It’s just another way we show our patients how much we care. We know you are busy, we always strive to find an appointment at the time that works best for you. Please fill out the Appointment Request Form or call one of our friendly staff on 3395 3133 to schedule an appointment. 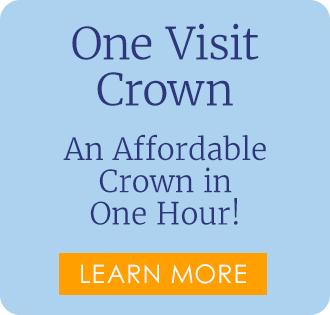 Emergency Patients Welcome During Office Hours – Call Now! We will never pressure you into getting treatment you do not want. We are committed to prioritise a treatment schedule to help you distinguish problems needing immediate attention from those that are less urgent. Our treatments can be phased in over time to fit your budget & your busy schedule. Brisbane Smile Centre is a participating practice & offers reduced fees for smile.com.au members. 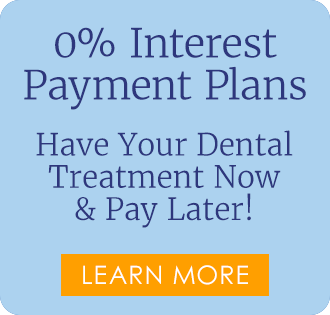 We offer interest free payment plans so your family can get the best possible treatment. Free Children’s Care Under Medicare! Worried about pain? There is no need to. Many of our patients often remark how pain-free our care is, whether it is a dental filling or porcelain veneers. We are also very good at dealing with nervous patients. At Brisbane Smile Centre, we have extensive experience in all aspects of modern dentistry. We are proud to offer restorative & preventive dentistry services to the people of Brisbane. If it is cosmetic dentistry you are looking for Dr Cassimatis has 30 years’ experience & trained with some of the best cosmetic dentists. 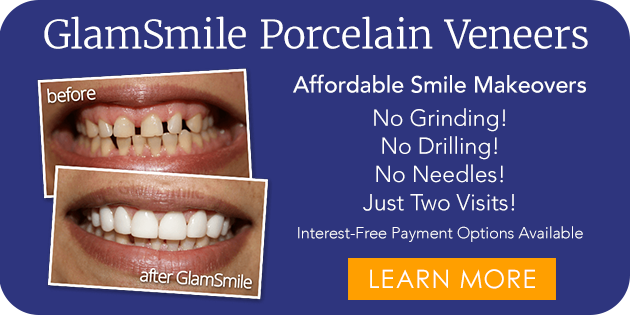 He can rejuvenate your smile with teeth whitening, porcelain GlamSmile® veneers, Fastbraces® & more. Brisbane Smile Centre services all of Brisbane & is located on the border of Camp Hill & Coorparoo & is close to Carina, Carindale, Greenslopes, Woolloongabba, Holland Park, Norman Park & East Brisbane.